Shaming, in this case, was a fairly low-cost form of punishment that had high reputational impact on the U.S. government, and led to a change in behavior. It worked at scale—one group of people using it against another group of people at the group level. This is the kind of scale that interests me. And the other thing that it points to, which is interesting, is the question of when shaming works. In part, it's when there's an absence of any other option. Shaming is a little bit like antibiotics. Read more about Jennifer Jacquet: "Shaming At Scale"
Read more about Michael McCullough: "Two Cheers For Falsification"
HANS ULRICH OBRIST is the co-director of the Serpentine Gallery in London. He is the author of Ways of Curating. [ED. NOTE: Publication day—45 years later. This week marks the re-publication of the new and expanded e-book edition of my early trilogy. By the Late John Brockman was first published in hardcover by Macmillan in 1969, 37 in hardcover by Holt in 1971, and Afterwords, a paperback that included the first two books and a new work, in 1973. 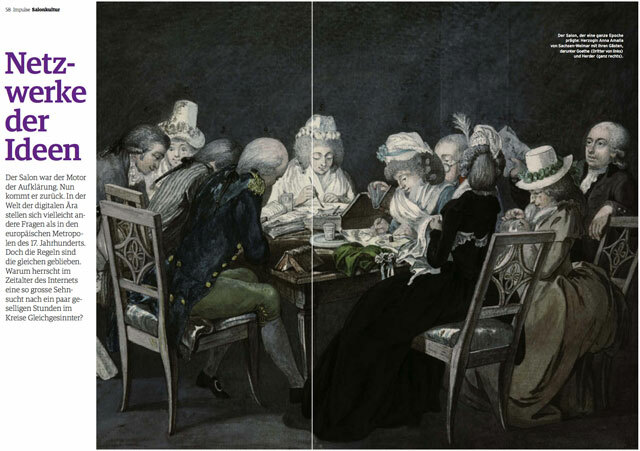 The publication of Afterwords was followed that year by a volume of essays entitled After Brockman: A Symposium, essays by artists, poets, writers, scientists about my writing. 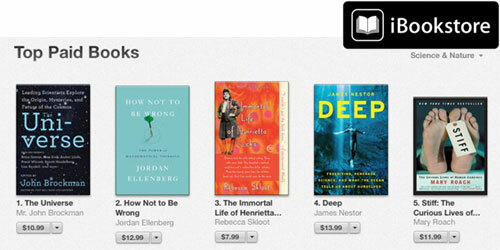 On it's publication, I stopped writing. In one of our many conversations over the last fifteen years, Brockman remarked that "Life is the theatre of one chance." His life and work have been greatly informed by this idea. In 1964, he met the artist and filmmaker Jonas Mekas, who was running the Film-makers' Cinematheque for underground cinema. Brockman was already working with underground film-makers, and video artists, which was at this time a revolutionary art genre. In 1965 Mekas asked him to take over the Cinematheque and to initiate an Expanded Cinema Festival there. He invited many great New York artists working in all fields, including Nam June Paik, Andy Warhol, Robert Rauschenberg, Robert Whitman and Claes Oldenburg, to make a work integrating film for a special performance. These activities led to an invitation from leading scientists in biophysics, computation and cybernetics to bring a group of New York artists, film-makers and musicians to MIT in Cambridge Mass., for what was probably the first art-science symposium—an event that would have a lasting impact on his thinking and methods. 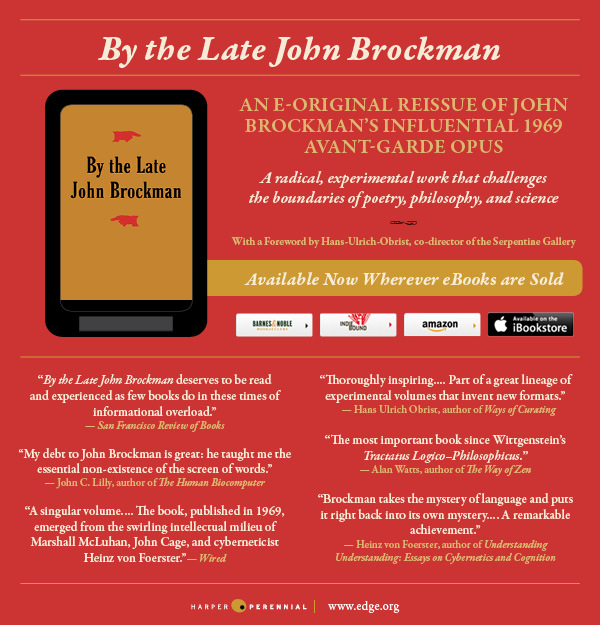 Read more about By the Late John Brockman - NEW E-BOOK EDITION ON SALE NOW! When I think of the work on social pain, and showing that some of the same neural regions that are involved in physical pain are involved in social pain, that can be very validating for people. For anyone who's felt the pain of losing somebody or who's felt the hurt feelings that come from being ostracized or bullied, there's something very validating in seeing this scientific work that shows it's not just in our head. It is in our head because it's in our brain. 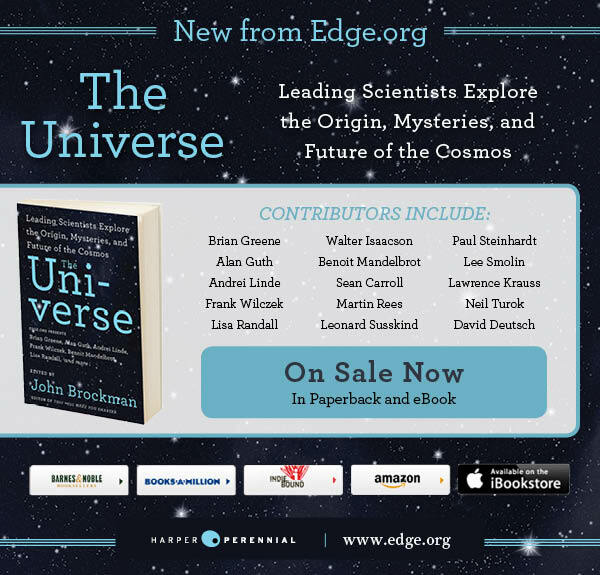 Read more about THE UNIVERSE - On Sale Now!